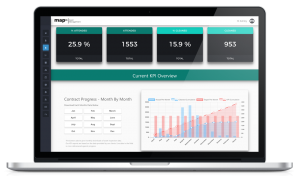 Our innovative new way of collecting data, allows a one time setup that enables constant working, without the need for creating separate work packages. 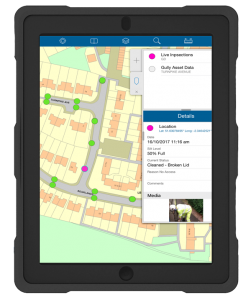 Set custom map visualisations such as parked car revisits to enable teams to get key information live in the field. Powered by the world leader in GIS technology, Esri. 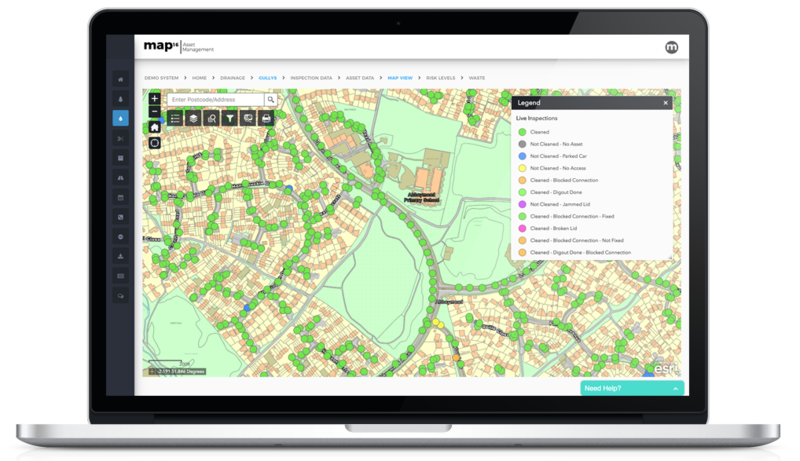 Here at map16, we provide a simplified and easy to use asset management system, where clients can visualise and export asset attribute data with a click of a button. Automatic asset inventory creation, keeps track of new and existing assets on the network. 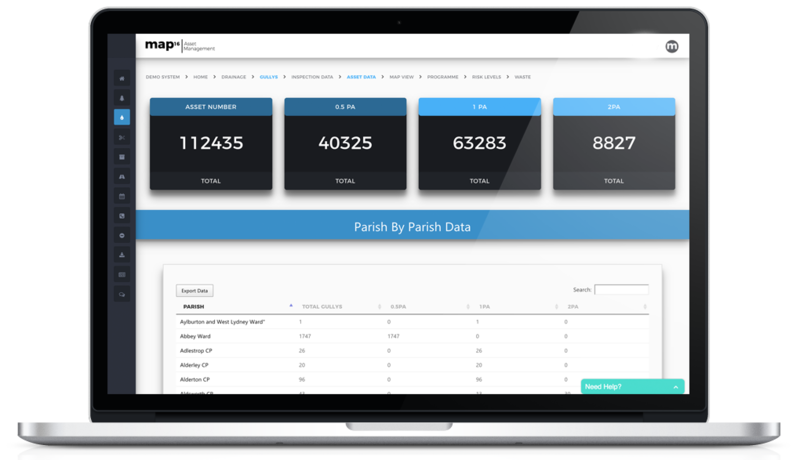 With unlimited user access to all our web dashboards, our clients can gain access to live inspections data and historic records. 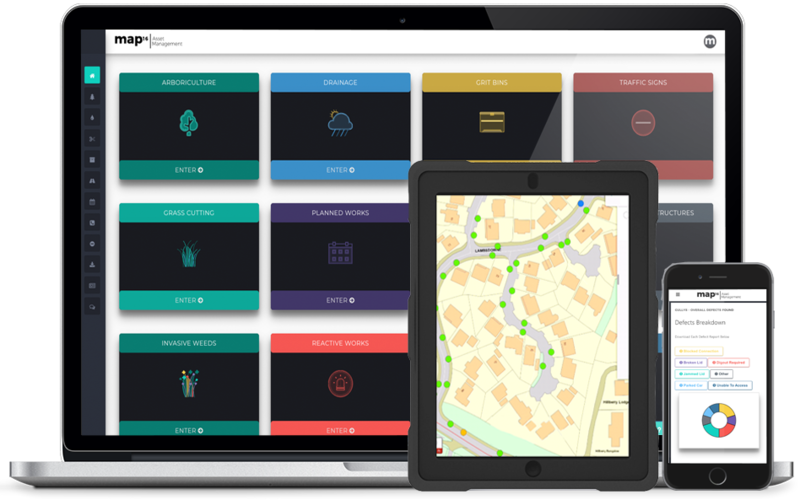 Generate detailed reports to answer queries across your highway network. Each of our key features are tailored to meet the requirements of every solution, not just an off the shelf product. Everything is designed to integrate into your current asset management requirements.